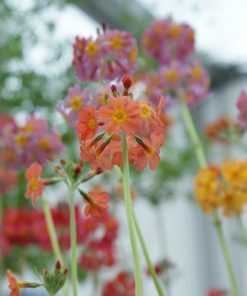 Needs cool moist and free draining neutral to acidic soil, which does not dry out in summer, or get waterlogged for long periods in winter. Late spring into early summer flowering hardy perennial. 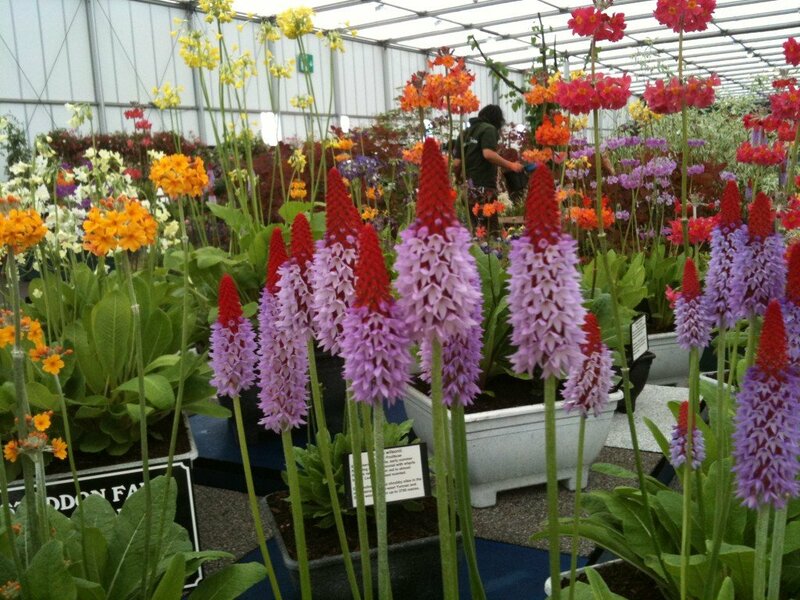 Very distinctive, sporting short spikes of flowers that look rather like miniature red-hot pokers. Dense heads of small tubular flowers of red and bluish-purple. Leaves are small lance shaped soft downy green. Height 45-60cm, spread 20-30cm. They will comfortably live in a damp free draining border or bog garden but it is at its best in a peat garden. 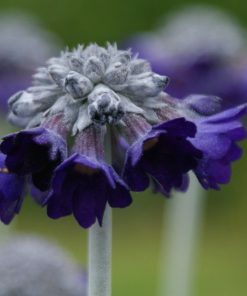 Distribution – North West Yunnan – South West Sichuan, 2850-3350 metres – rare, more commonly found in cultivation. 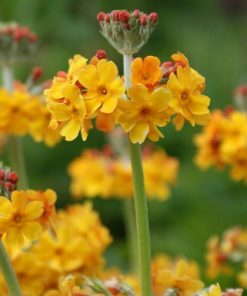 Candelabra primula. Flowering June through to July. 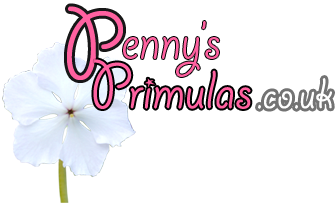 Flower colour range from oranges through to purples, pinks and reds. Candelabra primula. Early summer flowering. Flower colour range includes purples, lilac, magenta and even salmon, all exhibiting a yellow eye. Moonlight primula. Early summer flowering, pendant shaped flowers, ranging from white (alba), yellow (luna) through to purple (violacea). Flowers are sweetly perfumed. 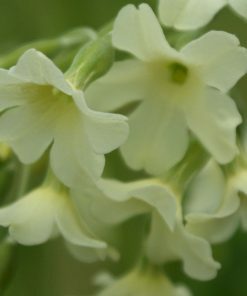 Himalayan cowslip. Flowering mid summer through to the autumn. 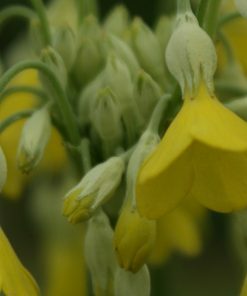 Normal colour is sulphur yellow bell shaped flowers, however they can range from a dull orange (keilour hybrids), through to brick red ('red shades'). Fragrant flowers. 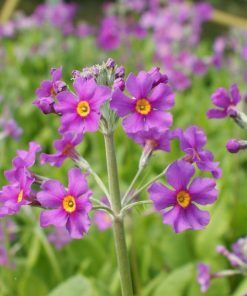 Mid to late flowering with small deep violet bell shaped flowers arranged in rounded heads on short stems.